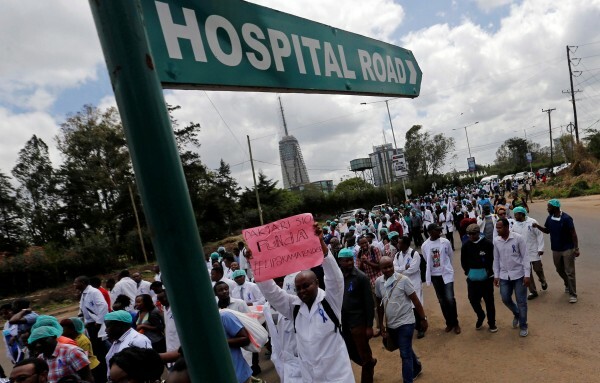 NAIROBI – As the doctors’ strike enters its third day in Kenya, local reports show that scores of patients have died while others continue to suffer after medical practitioners downed their tools countrywide. Police said over 50 patients out of the 101 who escaped on Monday, from the country’s main mental hospital, Mathari Hospital, are still missing. However, the doctors are adamant that the deaths have not been caused by the ongoing strike by medics in public hospitals but rather by the “sickening corruption” and looting of public coffers that has left hospitals unequipped and understaffed. Speaking to African News Agency in Nairobi, Kenya Medical Practitioners and Dentists Union (KMPDU) Secretary Central Branch, Dr. Goody Gor said that the deaths reported in local media and social media were not as a result of the doctors’ strike. “I feel horrible about these deaths but they have not been caused by the strike but rather because hospitals are under equipped and understaffed,” said Gor. She illustrated by giving an example of how she lost three patients last week at the government hospital in Nyeri due to under staffing at the facility. She said the biggest mistake the government made was to devolve the health sector to the 47 Counties. She said the deterioration in facilities and also the political interference from local politicians at county level was extremely frustrating to the medical practitioners. “Patients have been dying in droves due to poor medical infrastructure but now the media is amplifying deaths and attributing them to the strike. And now they want to arrest our union leaders to arm twist us. It will not work this time,” said Gor. Meanwhile President Uhuru Kenyatta has pleaded with the doctors to call off the strike and give dialogue a chance. A call which has gone unheeded. However, the medics are unrelenting and have said that nothing short of a full implementation of the Collective Bargaining Agreement (CBA) that was signed in 2013 would make them return to work. On Monday, the Kenya Medical Practitioners and Dentists Union (KMPDU), called its over 5,000 members attached to public health facilities across the country to down their tools causing what is being billed as the biggest health crisis in Kenya since the devolution of the health sector to the 47 Counties. Speaking to African News Agency in Nairobi after a marathon of meetings, the Secretary General Central Branch (KMPDU), Gor said that the government has been frustrating negotiations for three and half years making it impossible to find common ground. “The meetings that government has been calling have been to threaten us, not to negotiate,” said Gor, adding that time for talk was over and time for action was upon the government. Normal meetings are held between Monday and Friday, during normal working hours, that is 8am to 5pm, and that is what the court ordered, said Gor. Gor said that according to a court order issued in October this year, the government and the doctors were directed to resolve the issues pertaining to the implementation of the CBA within 90 days but that the government ignored the court order leaving the medics no option but to strike. “We now have just four weeks before the courts’ 90 days are over and the government is still not taking us seriously. 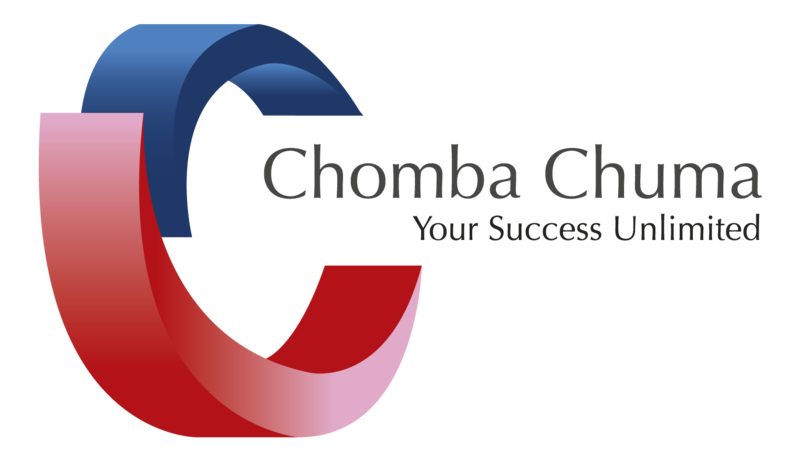 This time the only ‘return to work formula’ we shall accept is a full implementation of the 2013 CBA. Nothing less,” said Gor. “Punda amechoka” (Swahili for the donkey is tired) said Gor adding that the adage “Happy doctor, happy patient” has to become a reality in Kenya. According to the World Health Organisation Kenya has 0.2 doctors per 1000 population making it one of the world’s lowest doctor to patient ratio. The World Health Organisation (WHO) stats show that about 44 percent of WHO Member States report to have less than one physician per 1000 population, a large percentage of this being in Sub Saharan Africa. Meanwhile the Kenya Ministry of Health is appealing to the doctors and nurses to reconsider their stand to alleviate the public suffering in public hospitals. In a tweet, the Ministry said they were pursuing talks with the medical practitioners. Some 5,000 Kenyan doctors, pharmacists, dentists and nurses went on strike on Monday after negotiations between unions and government over a pay rise collapsed on Sunday. Checkpoint speaks to a mother who’s struggling to cope with her schizophrenic daughter after the Gauteng government introduced a new mental health strategy. Striking doctors and nurses have paralysed Kenya’s public health system, endangering the lives of critically ill patients, local media reported. Does the concept of wealth stem from our Culture? Why are Blacks Poor? The Jewish Interview!